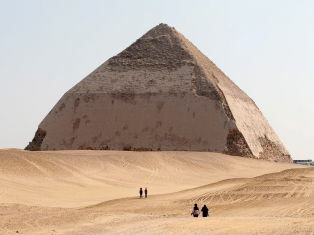 Indulge yourself in a historical tour and visit the amazing Giza pyramids, The Giza Pyramids of Cheops, Chephren and Mykerinus.These amazing pyramids will take your breath away as you look at the sheer scale of them.After this see the majestic Sphinx which has the head of a pharaoh with a lion's body and stands on the Giza Plateau.Then onto the Step pyramid at Sakkara and the pyramids at Dahshur. 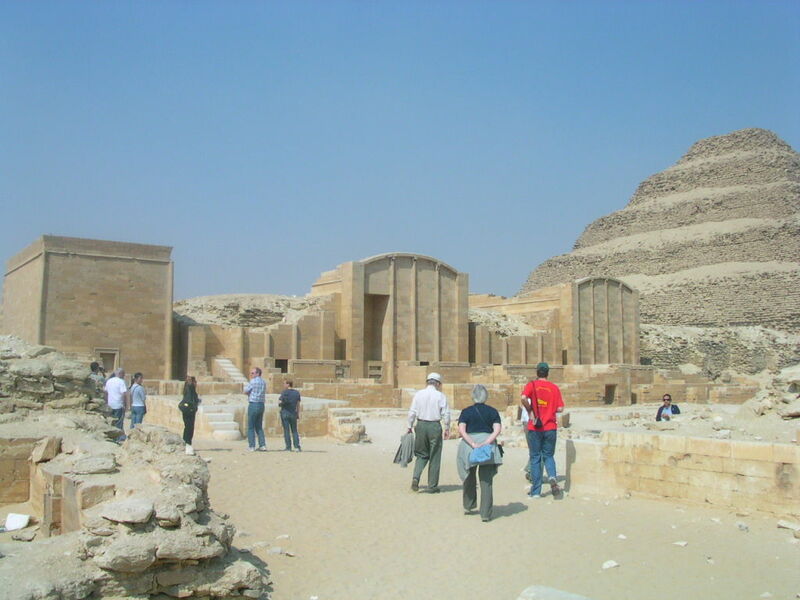 Our Reflections Private Qualified Egyptologist Guide will pick you up at 8.00 am from your hotel in Cairo by A/C Vehicle to visit to the amazing Giza Pyramids one of the 7 wonders of the World. The Pyramids of Cheops, Chephren and Mykerinus. 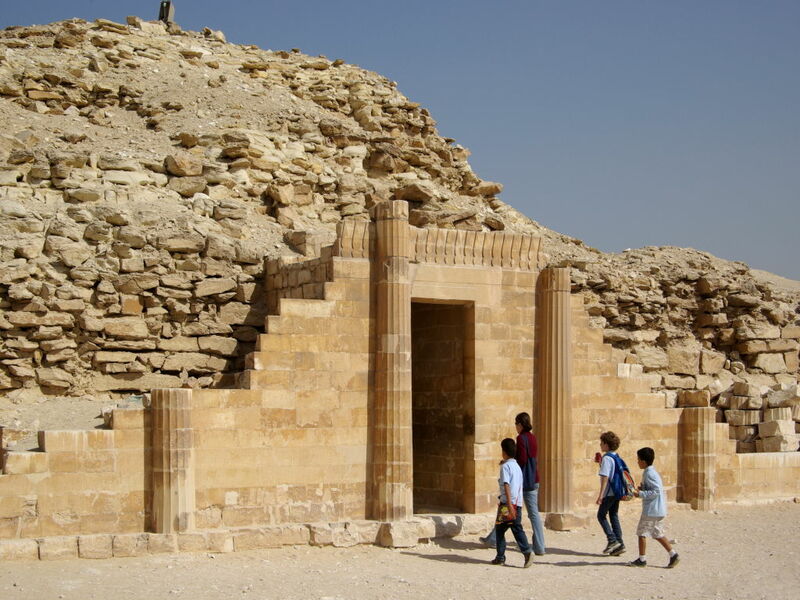 Then on to visit the majestic Sphinx the head of a pharaoh with a lion's body which dates back to the time of Chephren also take a visit to the Valley Temple which belongs to the Pyramids of Chephren.We now journey south to visit the Red Pyramid and Bent Pyramid at Dahshur. Dahshur is a famous royal necropoils in Egypt which holds many famous Pyramids including the Red and Bent Pyraimds of king sneferu. The Bent Pyramid was the first to be built and was called Bent because of a building flaw which made the weight too heavy for the pyramid, so he then built the Red Pyramid so called because of the colour it turns after there has been a rainfall. We now proceed to visit Saqqara, or Sakkara, or Saccara there are three spellings for this place.This is where the world famous Step Pyramid of Djoser is which is the world's oldest major stone structure. Now break for Lunch before being driven back in safety and comfort to your Hotel.